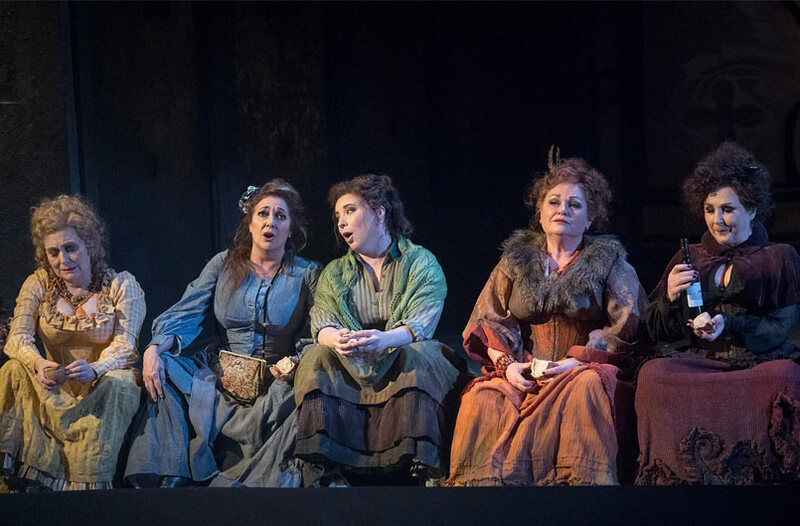 The play gave the row story of Jack the Ripper which we appreciated. 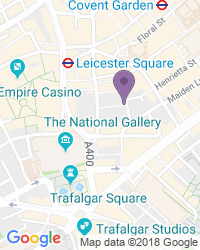 I’m really intrigued by the next offering from English National Opera at their home The Coliseum. 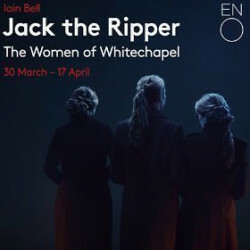 It’s a new piece called JACK THE RIPPER: THE WOMEN OF WHITECHAPEL and it’s by Iain Bell and Emma Jenkins. 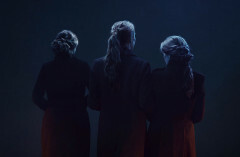 Use the search box at the top left of this page to search for Jack the Ripper: The Women of Whitechapel - ENO tickets availability.